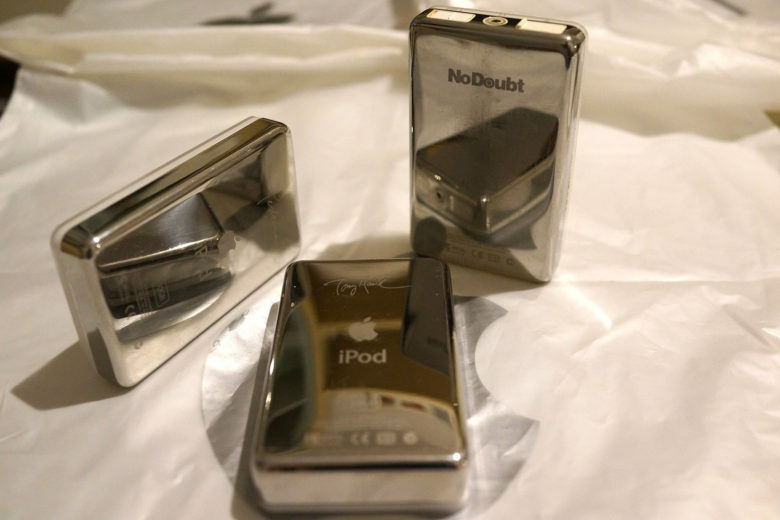 The second-gen iPod nano was totally metal. 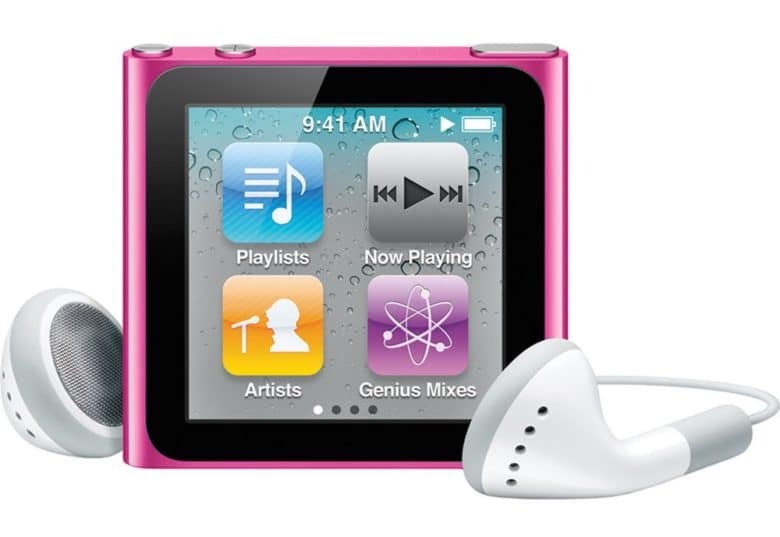 September 25, 2006: Apple ships its second-generation iPod nano, offering a fancy redesign of the pocket-size original. 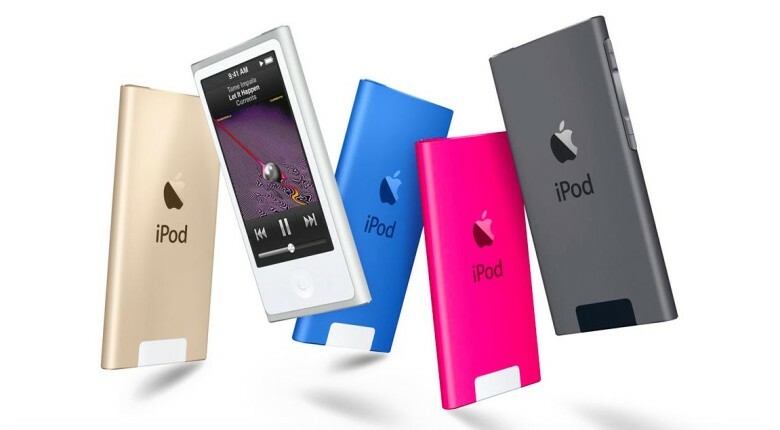 Among the new iPod nano’s improvements is a slimmer, anodized aluminum casing, a brighter screen, longer battery life and a wide range of colors. And, oh yes, it also includes gapless music playback for the first time! Apple pulls the plug on its old-school music players. 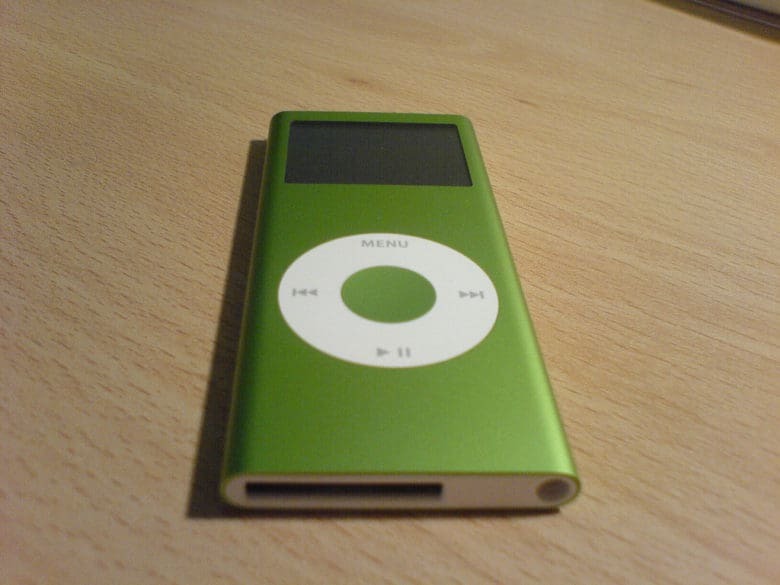 Apple pulled the iPod nano and iPod shuffle from its website today, confirming that the models have been discontinued. 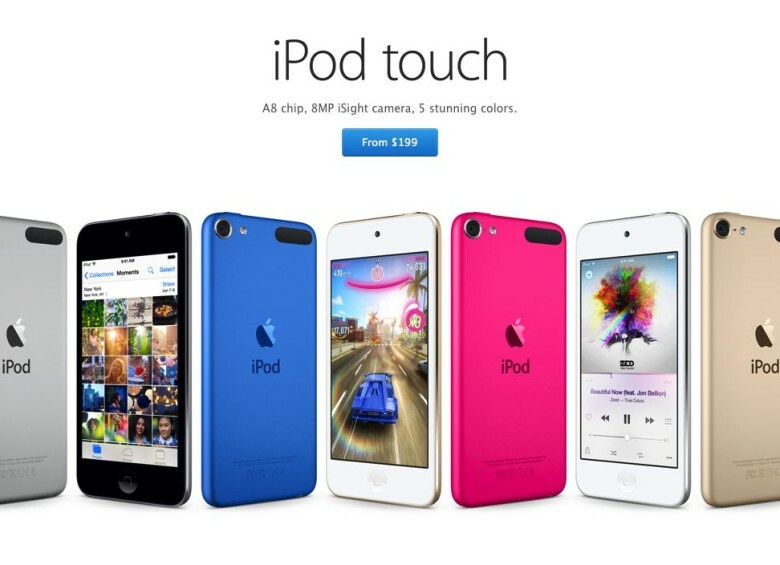 The iPod touch, which just received a storage boost, remains as the company’s only dedicated music player. 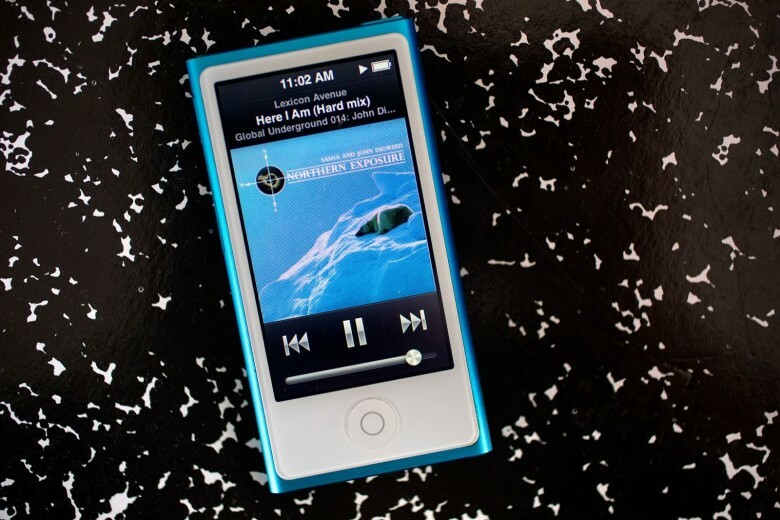 Despite Apple's latest iPod refresh, it doesn't make much sense to buy one. Today’s iPod refresh came as an odd surprise to some and maybe even a long-awaited update to others. Now that the iPod line is finally up-to-date after being dormant for a few years, you might even be considering buying one. Regardless of how you feel, do yourself a favor: Don’t buy one. After a short amount of time offline, the Apple Online Store is back up and running — selling a refreshed line of iPods, featuring some feature upgrades, and a nifty new gold color option. 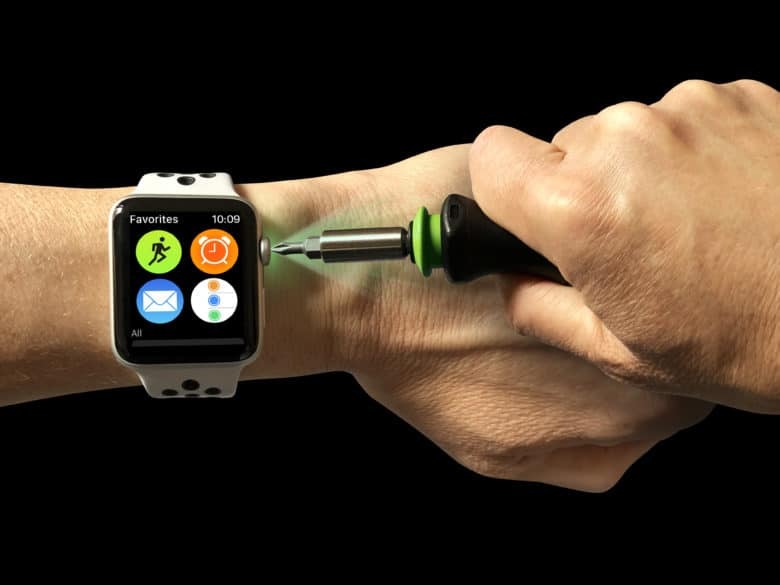 Apple has released new iPod shuffle, nano, and touch devices, representing the first major upgrade for the product lines since way back in 2012. 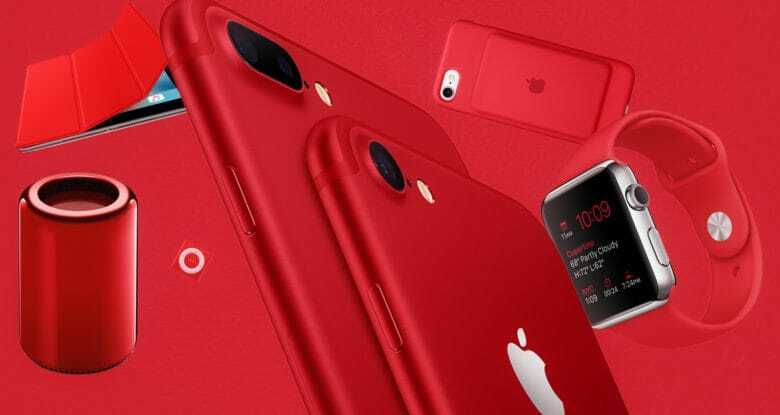 While the shuffle and nano both get the new gold color — alongside five other color options — the biggest upgrade is reserved for the iPod touch. 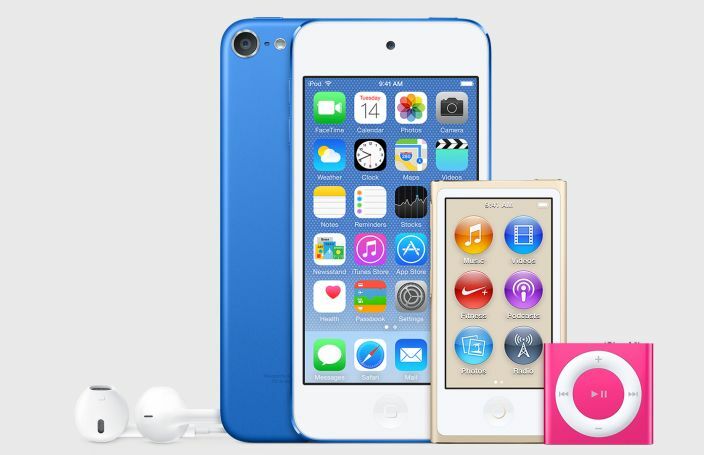 Apple revealed some new iPod colors in the iTunes 12.2 update.